Happy Teaser Tuesday!!! :-) This is the release week for RETURN OF THE ITALIAN TYCOON. 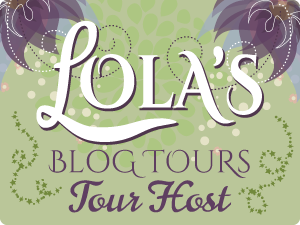 :-) And today is also the launch of the blog tour with some great prizes including a $25 GC. Details are below.